Luke Jennings is the author of the memoir Blood Knots, short-listed for the Samuel Johnson and William Hill prizes, and of several novels, including the Booker Prize-nominated Atlantic. 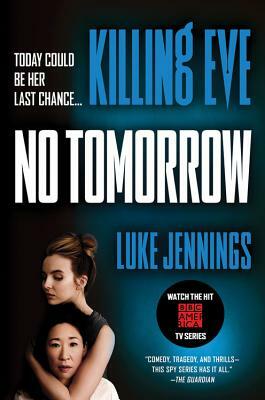 His previous book Codename Villanelle is the basis for BBC America's new TV series Killing Eve starring Sandra Oh and Jodie Comer. As a journalist he has written for The Observer, Vanity Fair, the New Yorker and Time. Jennings is much more sexually explicit than Ian Fleming or Peter O'Donnell.